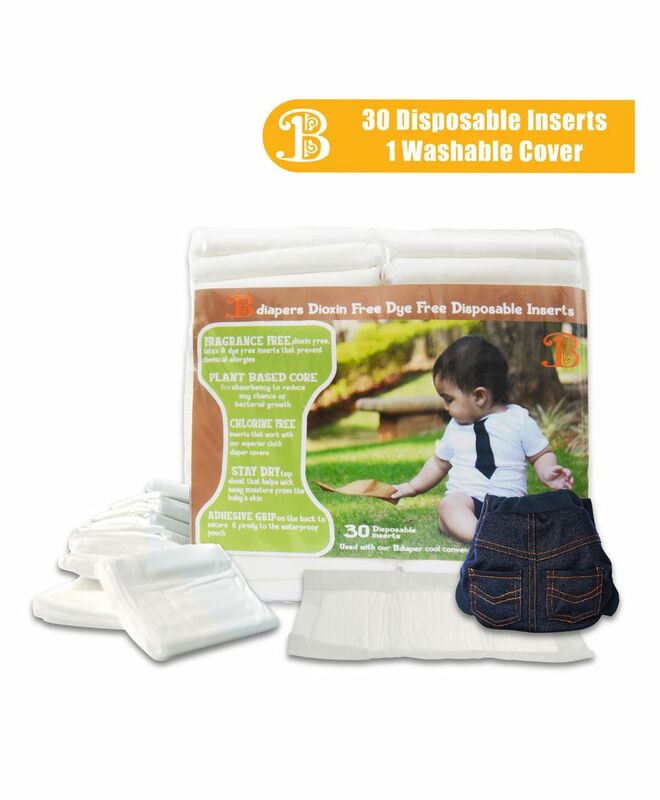 Bumchum Diaper covers are India's only hybrid diapers that can hold a reusable and disposable insert. These are made from superior cotton spandex and do not need any waterproof covers. Key features included with the set. A cotton/spandex designer diaper cover .These do not require additional pants or any waterproof layer. An ultra-soft waterproof nylon pouch that holds the nappy pads. The pouch attaches to the pants with Velcro. A (120 ml capacity) soft reusable nappy pad for the cover. This set is compatible with a pack of biodegradable, disposable nappies sold separately. Also sold separately is a matching T-shirt with a wide neck for easy wearing and custom length. This diaper cover is trendy as well as child friendly. I just love it.